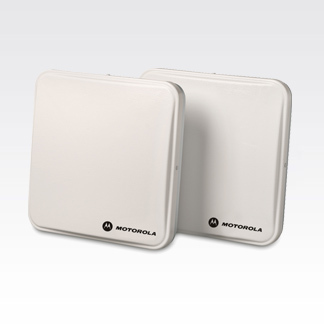 Motorola's general purpose AN200 RFID antenna can be used reliably in a wide range of indoor and outdoor environments, from the warehouse to the production line to the docking zone. Its rugged design withstands a range of environmental conditions from extreme heat and cold to moisture and vibration, making this antenna ideal for nearly any application. The AN200 Antenna can be used in standard RFID applications at power levels of up to 1 watt and in customized applications at power levels up to 20 watts.